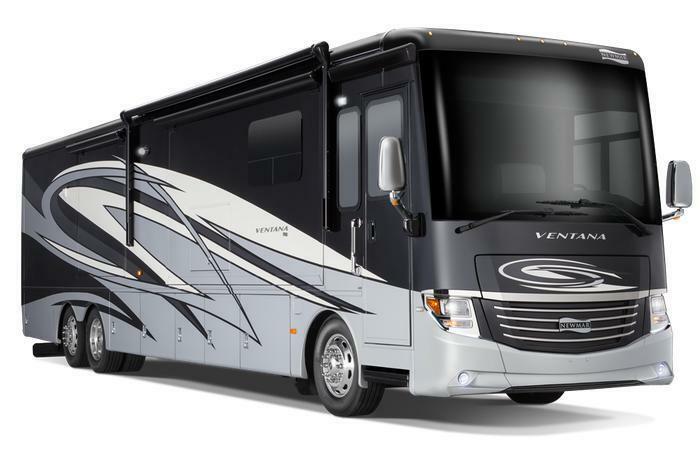 Newmar Corporation is recalling 370 model year 2016-2017 Dutch Star and Ventana motorhomes manufactured January 22, 2016, to November 7, 2016, equipped with Cummins ISL engines. These vehicles, built on a Freightliner chassis, have a power steering hose that may be routed incorrectly, and, as a result, the hose may rub against the power stud on the starter motor, possibly causing electrical arcing and a power steering fluid leak. Newmar will notify owners, and Freightliner dealers will reroute the power steering hose for proper clearance, free of charge. The recall is expected to begin January 8, 2017. Owners may contact Freightliner customer service at 1-800-547-0712 or Newmar customer service at 1-800-731-8300. Newmar's number for this recall is 16V 809.